To minimize shedding we suggest sealing your wefts. 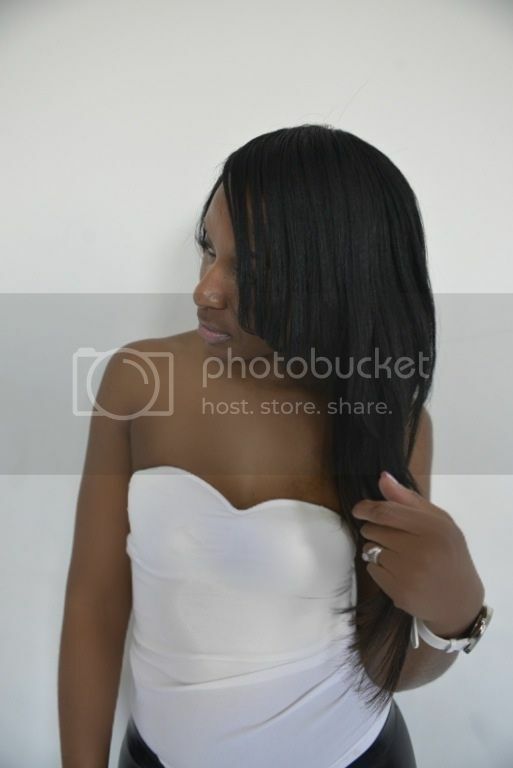 Virgin hair like your sheds since it is also real human hair. We suggest using sealants. There are many you tube videos, which give step-by-step instructions on how to do so. Also co-washing the hair prior to an install is highly suggested. Co washing rids the hair of oils and build up on the hair from the donor. Always comb the hair upwards from the tips to the roots to get rid of knots with a paddle brush or wide tooth comb. The comb is probably better as it’s less likely to rip out hair from the weft. Deep condition between washes and after washing to keep the hair soft and healthy. I use Herbal Essences Hello Hydration Moisturizing Conditioner or Dove Intensive Repair and let it soak into my weave for a few hours before rinsing out with cold water. Try to reduce the amount of heat your hair is exposed to by air-drying instead of blow-drying. Blow-drying will get rid of the 'natural state' look and blow the curls out of place. Instead of a curling wand or iron, try bendy rollers. If you do decide to blow-dry, straighten or curl the hair, use a heat protectant just to be safe. I use TRESemme Heat Defense with UV Filter. Just because a product works for your own natural hair doesn’t mean it will be good for the weave. Avoid greasy or heavy products, as it will weigh down the hair. Braid your hair into one before sleeping to keep the waves/ curls intact and keep the moisture in your hair. Also get your hands on a satin scarf or cap to keep the hair moisturized. My final tip is do not neglect your own hair! Your weave will look better for longer if you can look after your own especially if you have leave out! Make sure to take care of your natural hair as well.